How to Remove New Carpet Odor in Superior, CO 80027. Call 303-530-0646. Go to cleancareboulder.com. From tepih-servis.com. For more articles like this, go to Cleancare Articles. The last time I had carpet laid, I complained about the smells to the installer. He remarked that he had been laying carpet so long that he doesn’t even notice any odors anymore. For the rest of us who don’t like- or are even allergic to- the smells, the sooner we can eliminate them, the better. Read this informative article and learn how to get rid of new carpet smells in your home! That new carpet smell is not just annoying, it is actually hazardous chemicals that you are breathing into your body. Here are some options for removing new carpet smell from your home or office. Open windows to let fresh air inside to reduce new carpet smell. Just opening one window will not create the cross ventilation necessary to remove the odor - you must open two opposing windows to create a breeze and let the fresh air come in one window and let the new carpet smell out the other window. Box fans can intensify the breeze to aid in airing out the room faster. Make sure to keep the doors to other rooms in your home or office closed so the new carpet smell does not spread throughout the house. If you have not yet installed your new carpet, you can ask your installer to air out the carpet a few days before installing to help the smell dissipate a bit. 2) Vacuum the Carpet Over and Over and Use Baking Soda. Vacuuming the new floor covering also helps get rid of new carpet smells in your home. This works well if your vacuum has a HEPA filter. An extra odor fighter you can use in addition to sweeping the new carpet is baking soda. Sprinkle baking soda on it and let it sit overnight. Vacuum the soda up in the morning to get rid of new carpet smells in your home. You can try steam cleaning or vacuuming the new carpet according to the manufacturers recommendations in order to reduce the new carpet odor. Try pouring two cups of white vinegar into the tank on your carpet cleaner. Then fill the tank up the rest of the way with hot water. Vinegar is well-known for its odor-killing properties. Clean the carpet as you normally would, but without using shampoo. If you don’t want to do it yourself, call a professional, such as Cleancare of Boulder, to do a hot water extraction cleaning to get rid of new carpet smells in your home. Potted plants are a natural air cleaner and may reduce the new carpet odor. 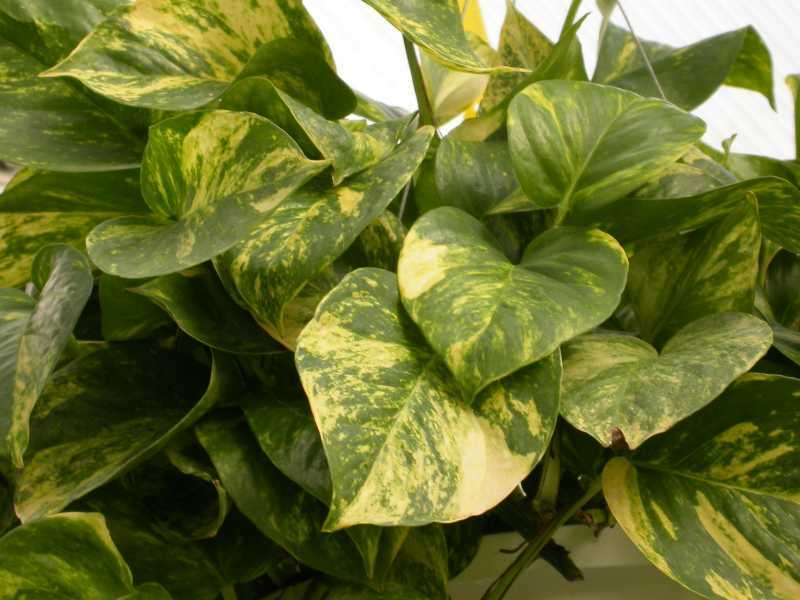 Some of the best house plants for cleaning the air are Golden Pothos, Peace Lily, Rubber Plant, Aloe Vera, and Spider Plant. 5) Low VOC Carpet and Pad. The best option is to use low VOC carpet, low VOC carpet padding, and non toxic carpet glue (glue should be avoided- tackless strip and stretching carpet is the best way for installation.) VOC stands for Volatile Organic Compounds. Low VOC carpet does not contain as many pollutants thus the smell is greatly reduced and does not contaminate the air inside your home or office nearly as much. Keep in mind that the carpet fibers may be low VOC, but you also need the carpet backing, the carpet pad, and the carpet installation method to be low VOC to reduce contaminants. Most carpets that do have VOCs will stop smelling bad after a few days, but they still release harmful toxins in the air for up to a year after installing. 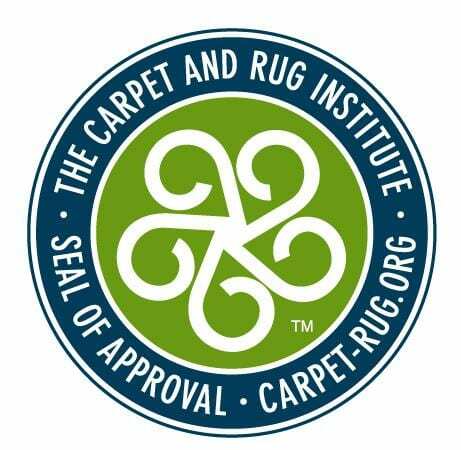 6) Look for a Carpet and Rug Institute Label. Carpet with a CRI label have gone through exhaustive safety testing. 7) Choose Natural Fiber Carpet. When you can afford it, you specifically want organic wool carpet.